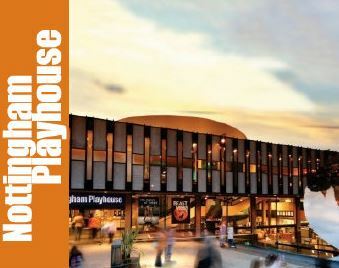 We are proud to be one of Nottingham Playhouse’s Business Partners, supporting great theatre in Nottingham. In 2012 we launched the sale of a new range of books in the foyer of this award-winning city centre theatre and we are the dedicated bookseller at all of their fantastic author events so look out for our bookstall in the Box Office foyer. You’ll find more information about these author events on our What’s On page. The partnership benefits theatre-goers and book-lovers alike.  Playhouse Backstage Pass members are entitled to 10% off all purchases at The Bookcase. We have ‘informal’ twinning relationships with two wonderful bookshops across the pond – if you ever visit either of them please say ‘Hi’ from The Bookcase team! On a family holiday to Canada in 2009 Jane visited this lovely book shop, Blue Heron Books, in a Toronto suburb. She and the shops owner, Shelley Macbeth, (great name for a book seller!) found much in common in their book selling aims and aspirations. So we thought it would be fun to ‘Twin’! Shelley has great connections with authors such as Linwood Barclay, who is a favourite with our customers, so we get signed first editions from her, which is a lovely extra service to able to offer at the The Bookcase. Jane met the owner of Riverwalk Books, Libby Manthey, when they spoke on a panel together at the American Booksellers Association conference in New Orleans in January 2012. They definately want to visit each other’s shops one day!